Singapore is humid year-round, but while keeping cool in the middle of a hot day is amazing, the electric bill can start piling quite high the more you use your air conditioner. And when you start to include your other utilities, it can be very expensive indeed. Your aircon might be working overtime to cool your home if your windows are open, so the first step to decreasing your electricity bill is naturally to minimize these sources of heat. You can simply use heavier curtains to do this. However, if you need to use the natural light, you can use larger house plants or a lighter curtain instead. 2. Clean your vents regularly. The vents are just one of the many parts of your air con that can get clogged up easily, and this can drive up your electricity bill when you least expect it. But with regular maintenance, you can keep your bills down while still keeping cool. The same thing can be said for your filters and condenser coils. Even if your aircon unit looks clean on the outside, there may be grime, dust, and cobwebs that have stuck to the internal mechanisms, which can also cause problems later on if you’re not careful. 3. Turn it off when the room is cool. 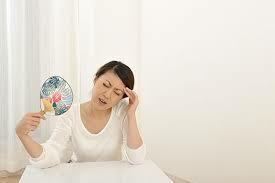 It’s best to use your air conditioner only during the hottest times of the day. During the afternoon, when it’s cooler outside, you can shut off the air conditioning and open the windows instead to let the air in. 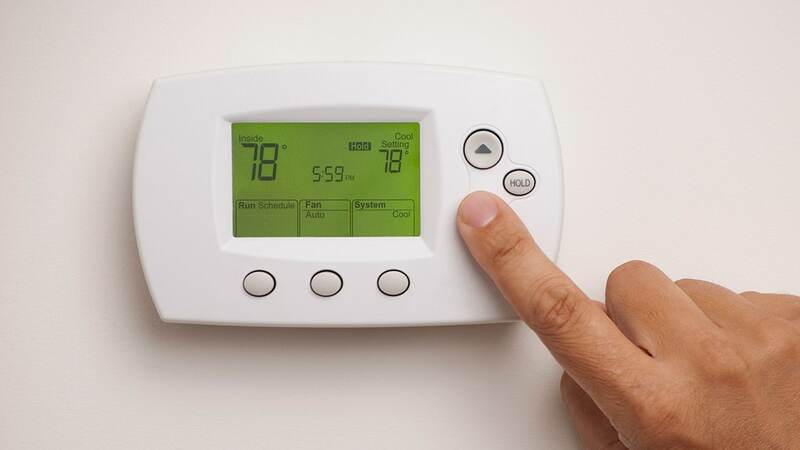 By keeping the number of hours your aircon operates to a minimum, you keep your electricity bills down. 4. Don’t skimp out on your air conditioning in the first place. While you may think that buying an obscure brand or foregoing the warranties are a great way to cut costs in the short term, you’ll find that your electric bills and repair costs will pile up faster with a lesser-known brand. 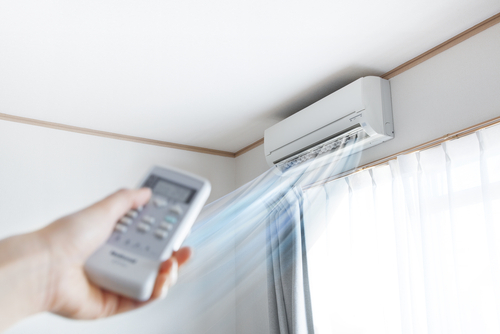 Like many things, treat your air conditioner as an investment. The initial expense will be worth it if your unit will last you for a long time. 5. Consider regular aircon servicing. Part of regular maintenance is servicing. Be sure to call an aircon servicing company especially if your aircon unit is several years old, and is starting to have problems that can’t be solved by regular cleaning.